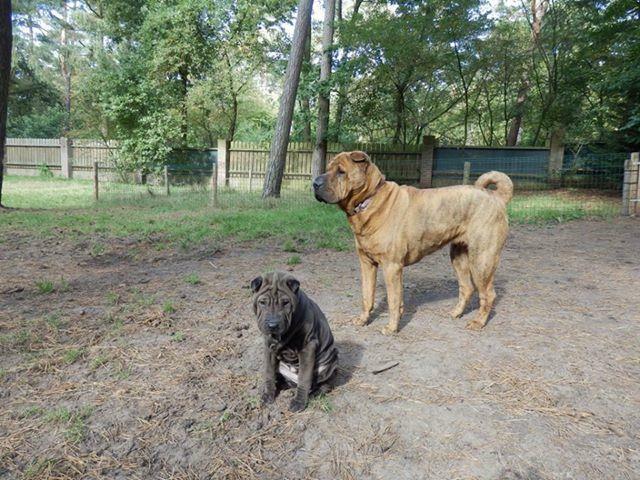 Aus der Verpaarung Magical Dreams "Faya" und Dali Maotai "Mo" erblickten am 26. 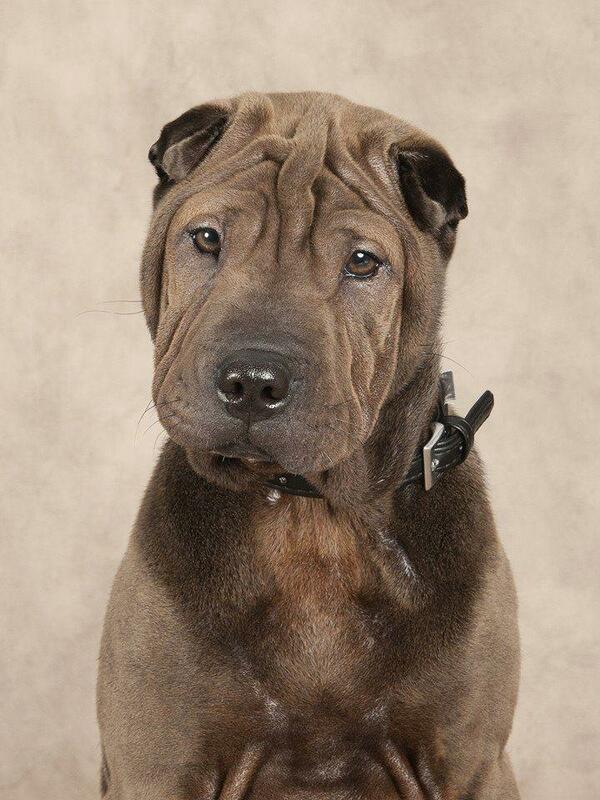 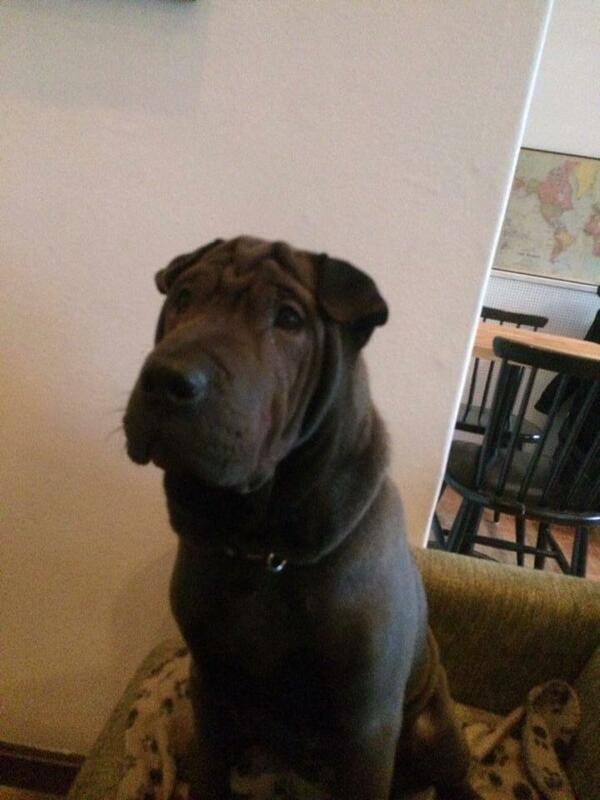 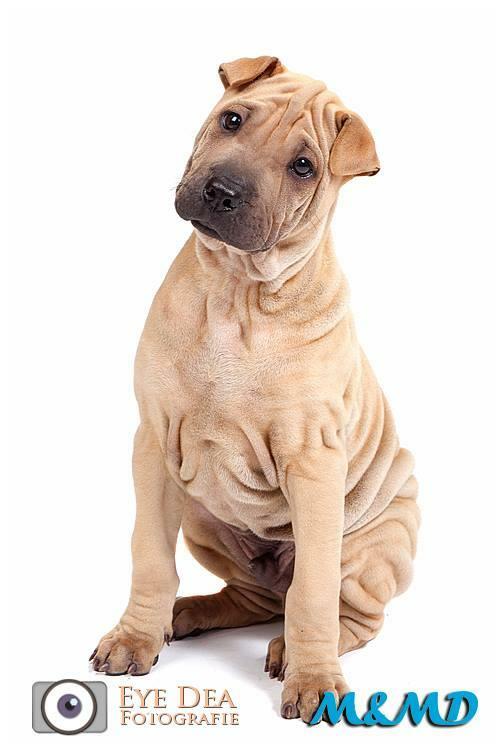 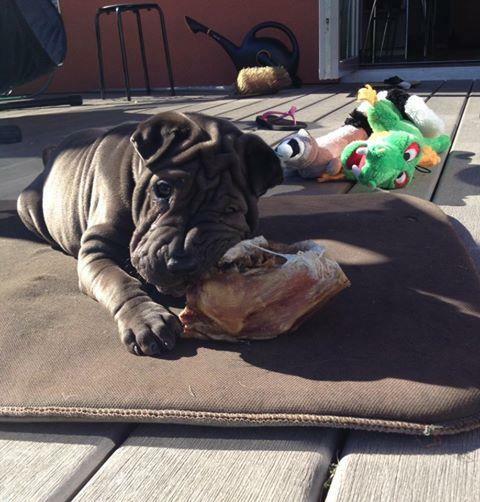 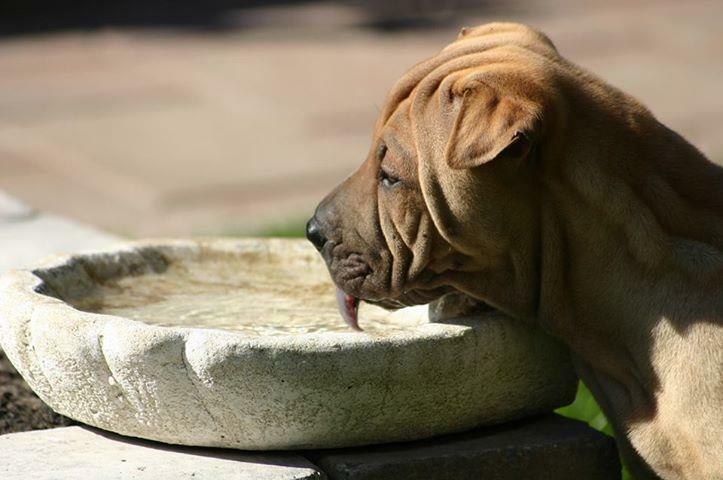 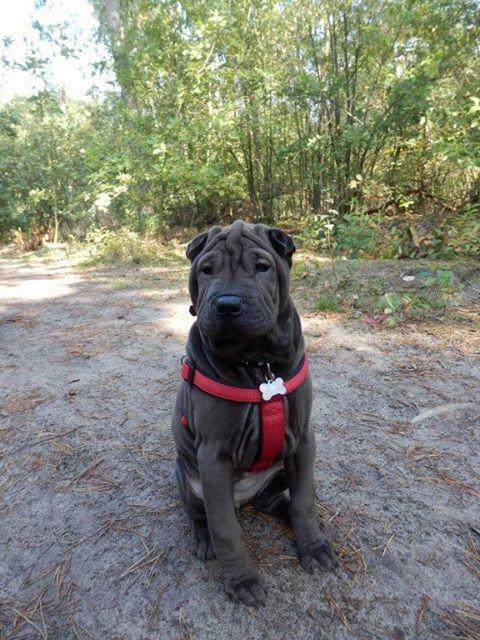 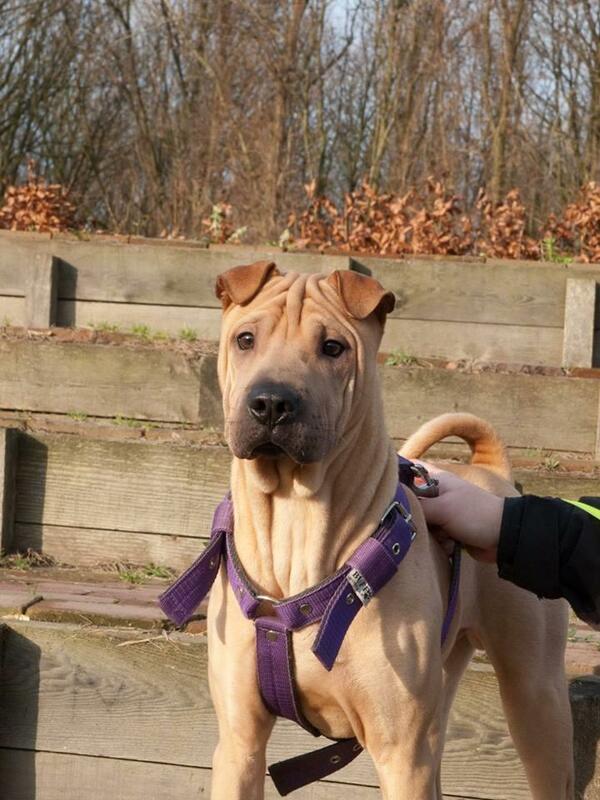 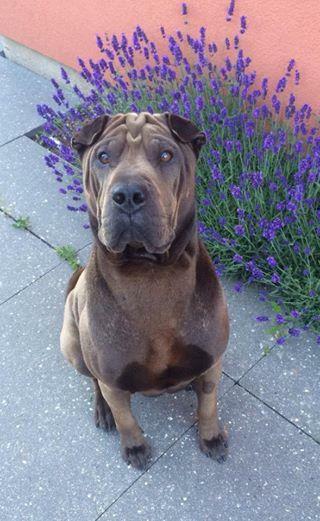 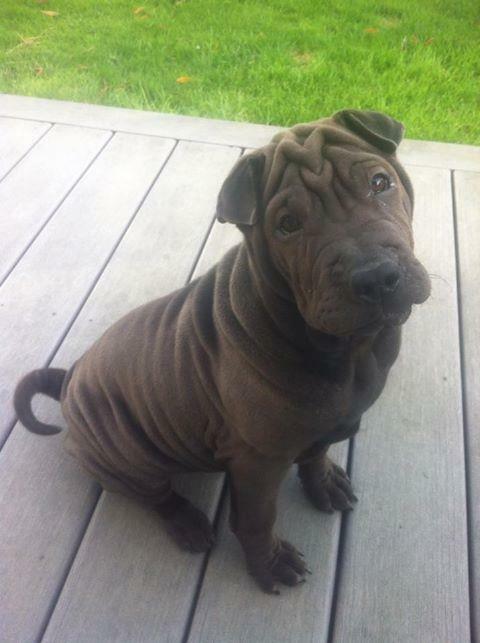 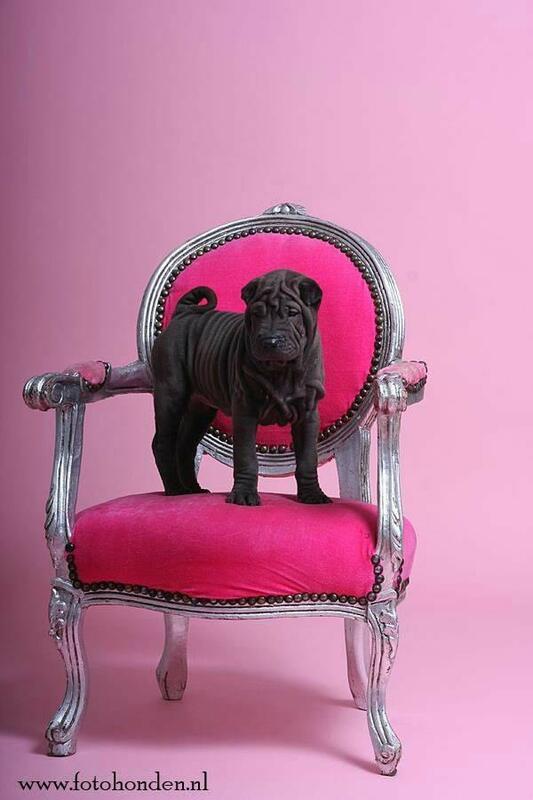 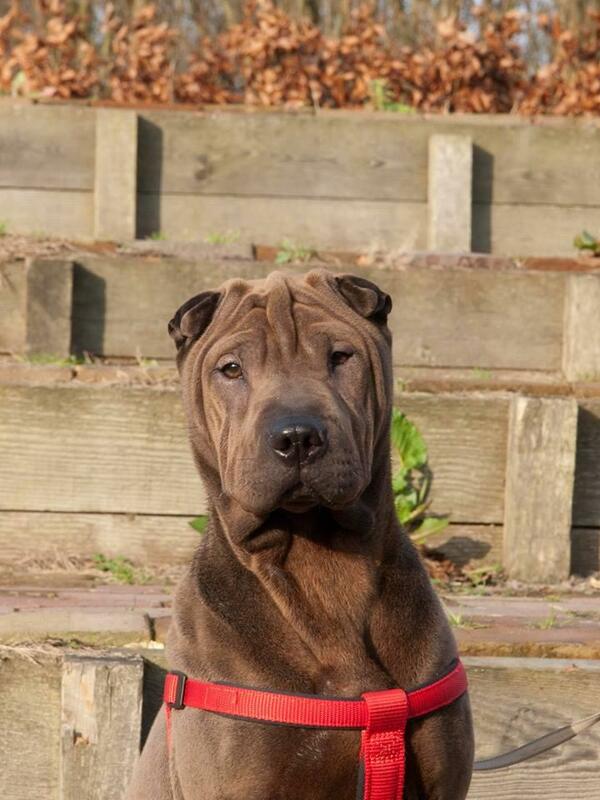 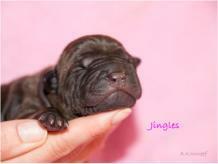 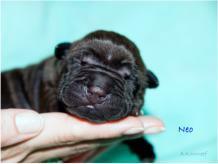 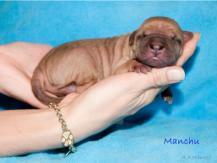 Juli 2013 im Zwinger Holland's Next Topmodel Shar Pei drei Welpen das Licht der Welt. 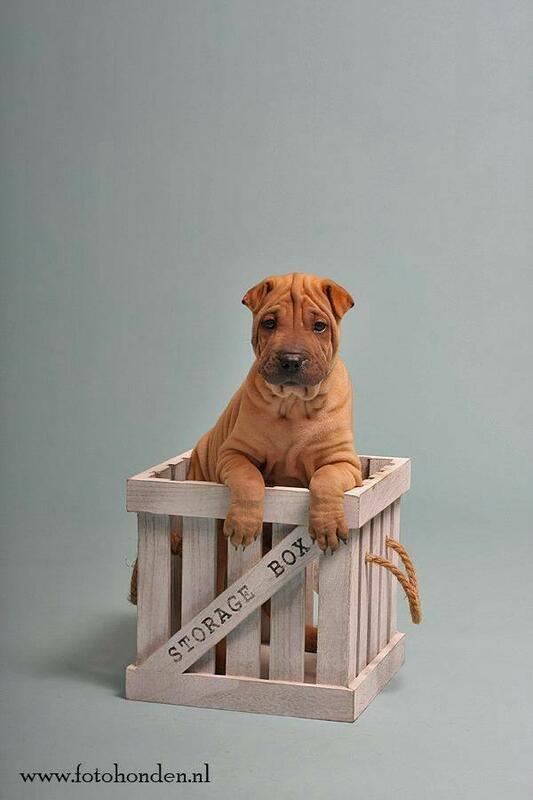 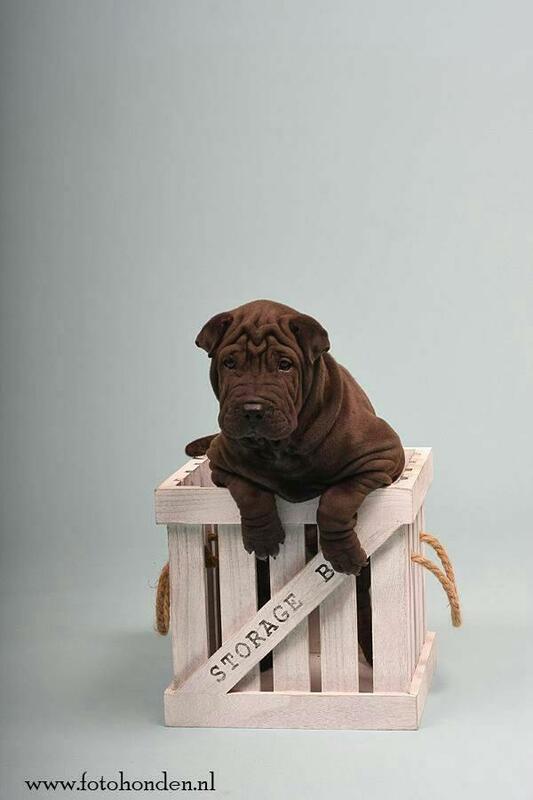 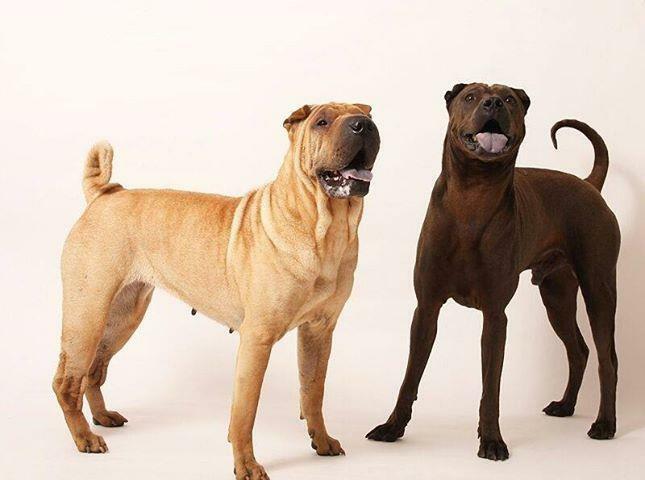 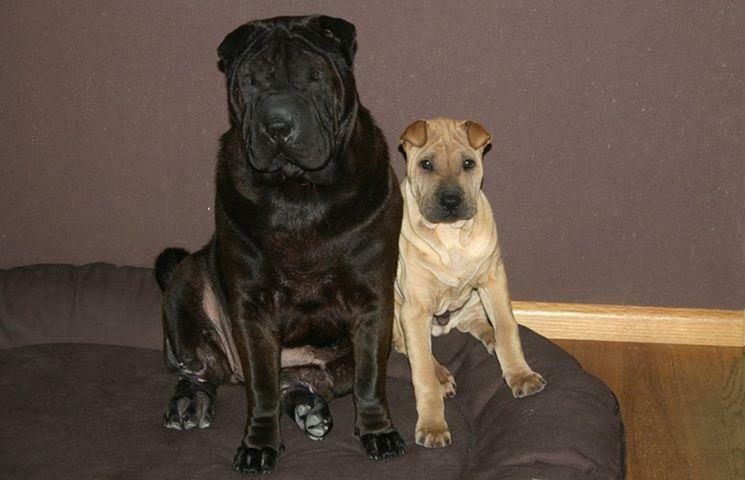 On 26th July 2013 three puppies were born in the Kennel Holland's Next Topmodel Shar Pei out of the mating Magical Dreams "Faya" and Dali Maotai "Mo".